Honda ATV specs - Quads / ATV's In South Africa - Quad bikes and ATV's in South Africa - Quad specs, Honda ATV specifications and ATV pictures for Honda Brute Force and others. Quad bikes and ATV's in South Africa - Quad specs, Honda ATV specifications and ATV pictures for Honda and others. 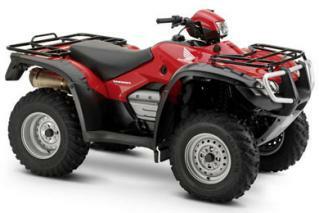 The Honda range of ATV's boasts quite a few very dependable and sturdy quad bikes in the atv range. 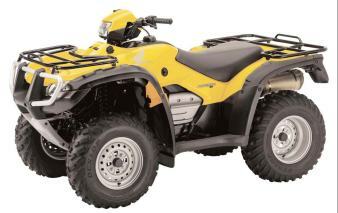 I have posted some of these quad specs on the quad bike specifications page.